One of the few remaining old school Indo joints on Anzac Parade is still going strong. 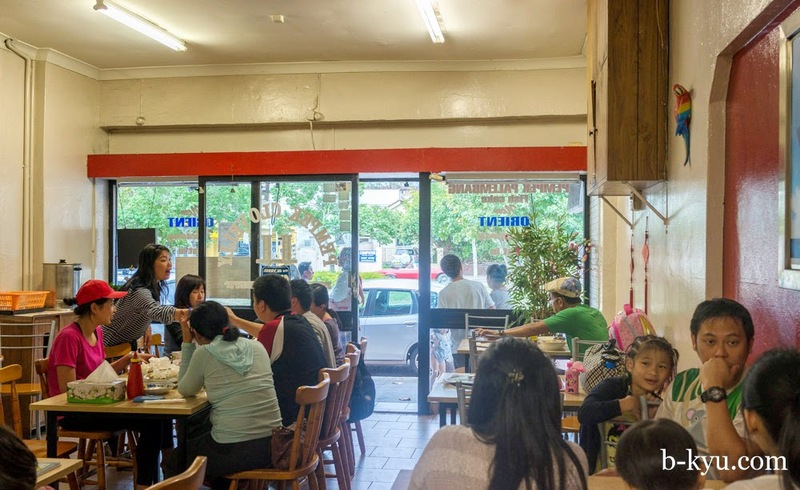 Pempek Clovelly is run by the loveliest of lovely uncle and auntie. We visit on a public holiday Monday when they are slammed with customers. They're manic but still warm and smiley, bless them. The food is Chinese Indonesian, more towards the Indo end of the spectrum, with lots of pempek (fish cakes) on the menu as per their name, plus some fried chicken, soup and noodle dishes. Once the domain of cheap student eateries, Anzac Parade is heading upmarket and a lot of the family run, old school hole-in-the-wall joints are being replaced with more upmarket restos and chain stores (one of uber favourites, Kaki Lima, has been replaced by a Dominos, oh the humanity). So if you share our love of these places like this we urge you to visit soon, you never know when auntie and uncle are going to retire. Pempek kulit (fish cake skin) - $2.50 each plus $1 for noodles. We have to order Pempek at Pempek Clovelly. It's a fish cake with a lovely firm texture and a light crisp to the skin. It soaks up the sweet soy sauce like a fishy tofu puff. 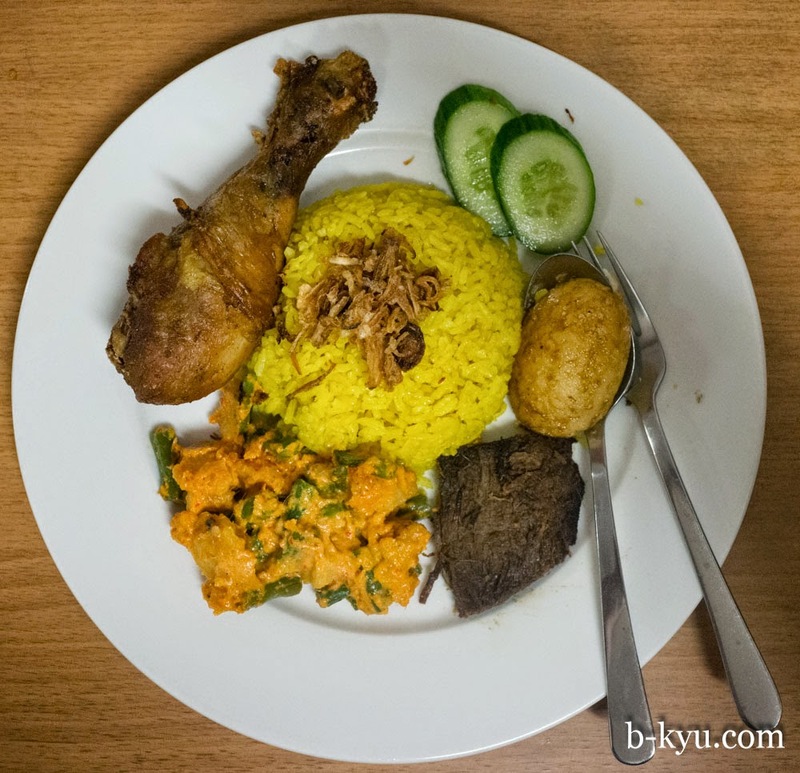 Nasi kuning spesial - $12. Yellow tumeric rice with fried chicken, a divine slice of sweet coconuty slow cooked beef, half a fried googy egg and kind of an Indo potato salad - potato pieces in a lovely smooth and lightly spiced eggy goo, given a fresh kick with beans. Awesome. 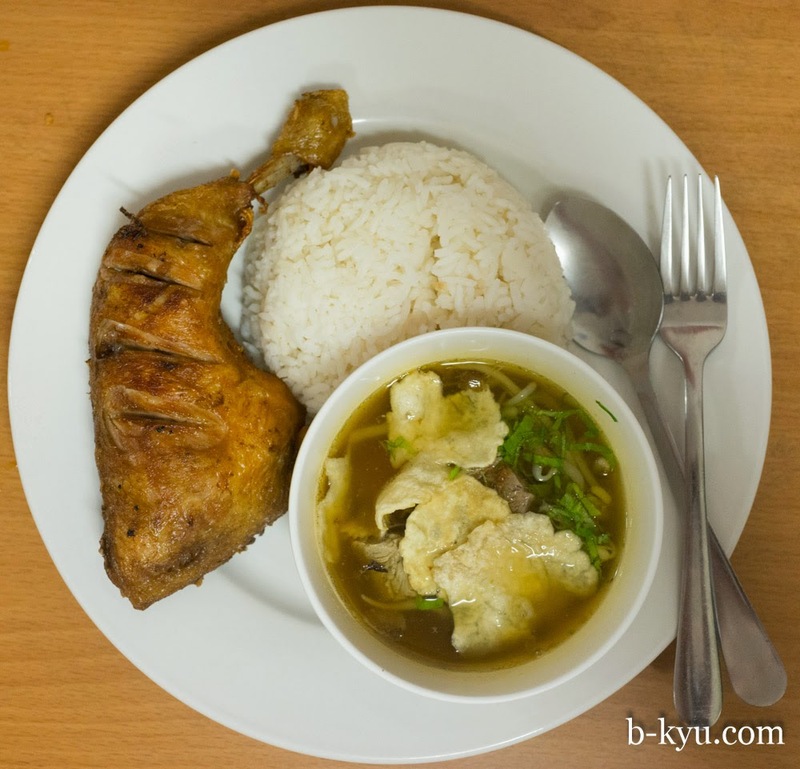 Nasi soto dan ayam goreng - $10. A light and lively beef soup spiced with turmeric (we think), with some crispy skin fried chook and plain rice. The chook was good but that soup is sensational, so delicately balanced. 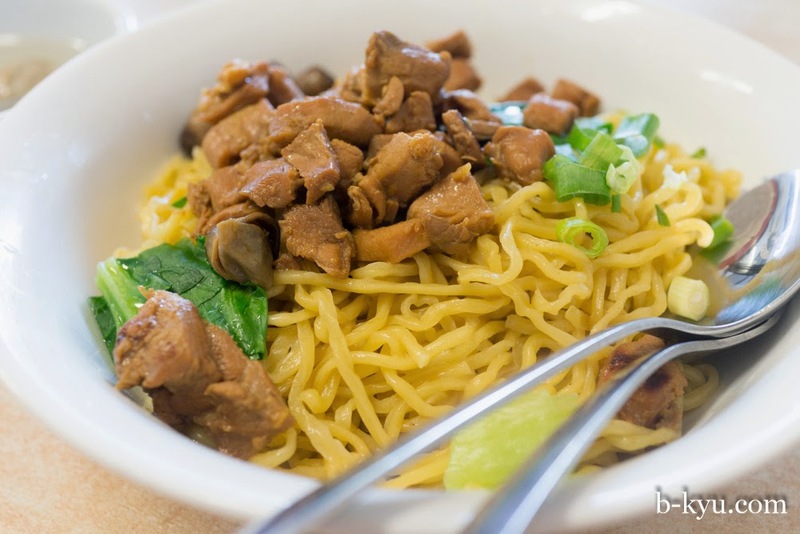 We visit again on a weekday as we must try the mie ayam - $8.50. 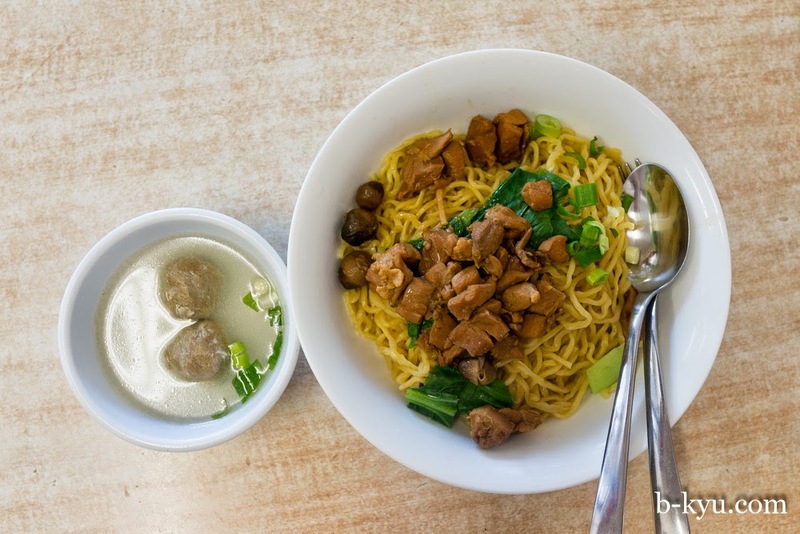 Springy toothsome yellow egg noodles lightly oiled and chicken flavoured, with chicken and mushrooms on top, meatballs and soup on the side. This is a pretty good version of one of our favourite Indo street snacks. 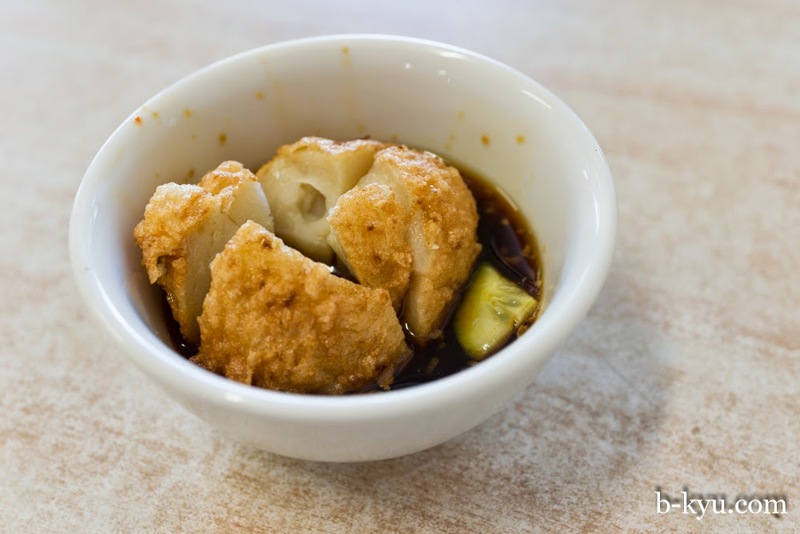 We must try a different pempek on each visit - this time it's pempek bulet ($2.50) - fish cakes in a sweet soy sauce. We notice a few folks leaving with stacks of takeaway boxes, we reckon folks buy bulk pempek to have along with their family feasts at home. 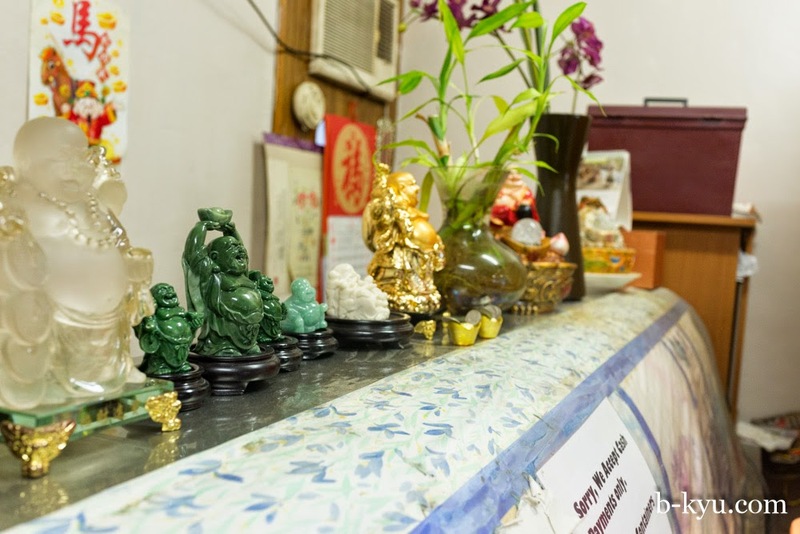 Great laughing Buddha collection at the counter. 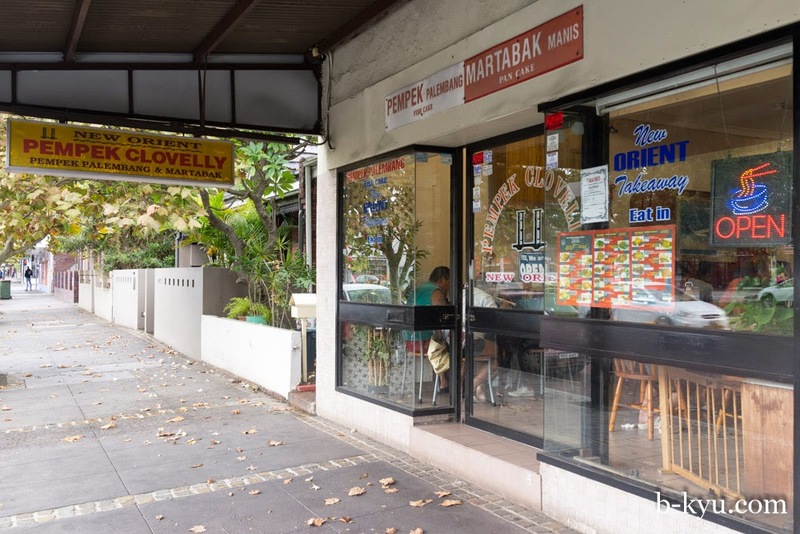 New Orient Pempek Clovelly is at 198 Anzac Parade, Kensington (no, not Clovelly). 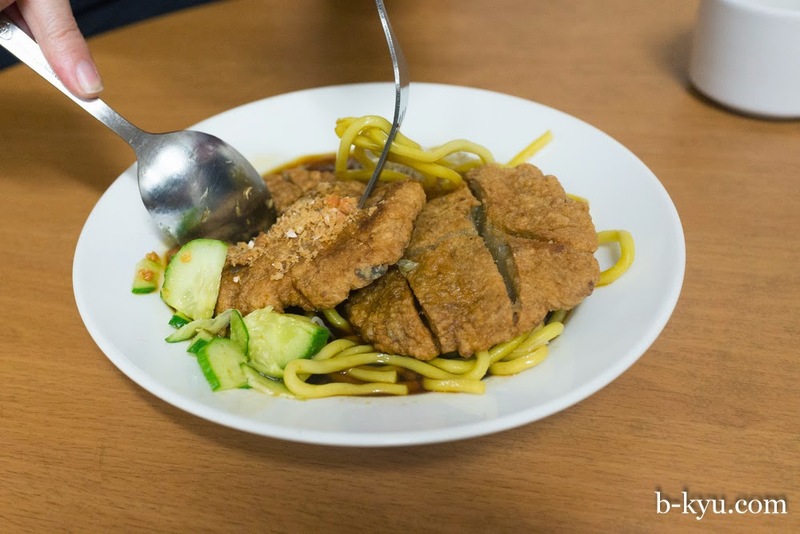 If walk a bit from this pempek place, you'll find a new Indo noodle joint called Enjoy Mie, where you can have nice noddles plus the usual side-dishes like fried meatball, wonton, etc.